The COMPACT SIZE 3-axis units enabled by the development of new miniature electronics and redesign of the LTM to combine both the Z axis and XY deflection unit in the one streamline housing allowing an outstanding price performance / ratio. 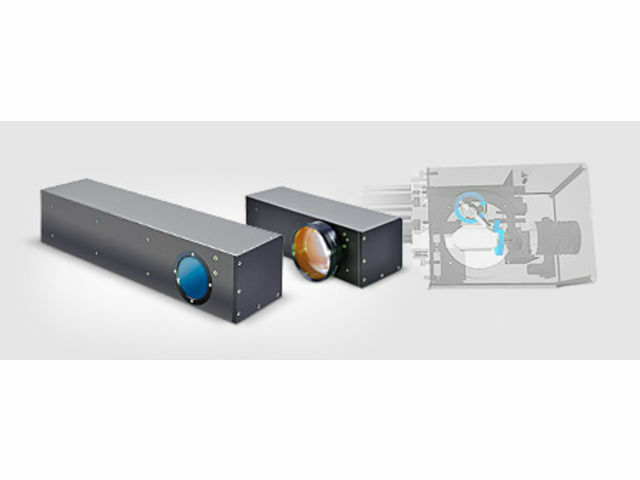 Mirrors and objectives are available for all typical laser types and working field sizes. The subsystems are electrically and mechanically compatible to the XY2-100 standard. They can be controlled by a digital interface via the high-speed data link, such as the SP-ICE card.